We are the Mathematics/Technology Curriculum Specialists for the Tulare City School District in Tulare, California. 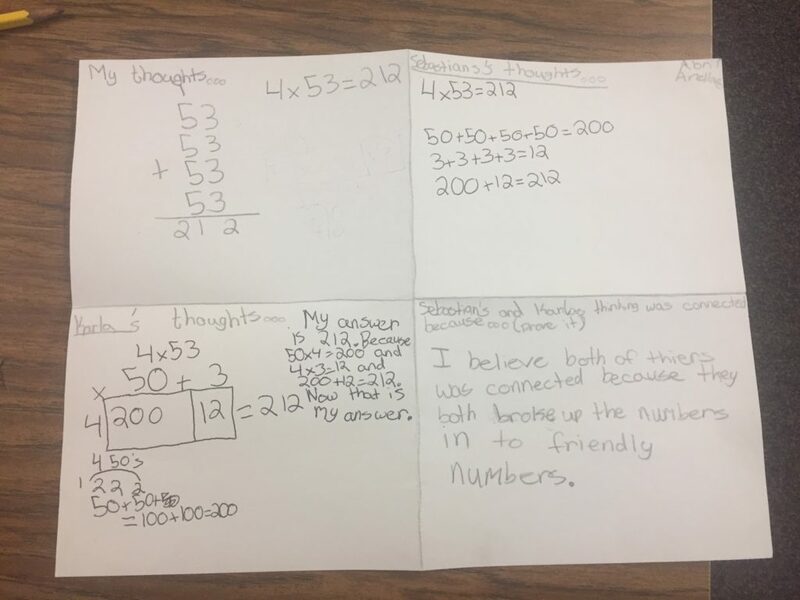 Our job, simply put, is to make sure our teachers and support staff have the mathematical knowledge and support they need to create an effective math program. Definitely a challenging task, to say the least! We have found that we sometimes struggle to address everyone’s needs with equal intensity across the district. But, lucky for us, there have been amazing changes in mathematical instruction over the last several years. Suffice it to say, when the opportunity to pilot the Instructional Practice Toolkit (IPT) came along, it became our knight in shining armor! It gave us an avenue for creating a common language and helped us align expectations for improving instruction across the district. We were looking for a tool that would give us focus and structure when coaching teachers, specifically a tool with a content-specific lens. We had knowledge of instructional expectations, but we didn’t have a tool that gave us a structured approach for ongoing improvement and goal-setting based on those expectations. We were excited to learn how the IPT could support our coaching efforts, by addressing all of the components of a college- and career-ready lesson in a clear and precise way. We felt confident that the toolkit would apply to all teachers, no matter where they were in their level of teaching practice. It was the missing link we had been looking for as instructional coaches. Our pilot included two teachers who participated in four rounds of training. We structured each round to include a lesson plan debrief, a lesson observation, observation debrief, and a leadership debrief. In round 1, our two teachers came prepared with a lesson they intended to teach during the observation portion. At this time, teachers had not been introduced to the toolkit. This was an intentional move as we didn’t want the tool to influence their current teaching practice. It was important for us to see where our teachers were naturally. We wanted them to recognize their strengths and weaknesses in a vulnerable state to ensure authentic reflection. As the participants shared their lessons, we (coaches and principal) used the Lesson Plan Analysis to ask guiding questions and give teachers opportunity for revision. The following day, we observed each teacher. The more veteran teacher of the two taught the lesson first. The two teachers in the pilot already had a great working relationship and we wanted them to observe each other and take part in one another’s debrief to maximize learning. Our biggest learning from this round was that teachers relied on their gut instincts instead of looking for evidence of learning that would be found in student work. 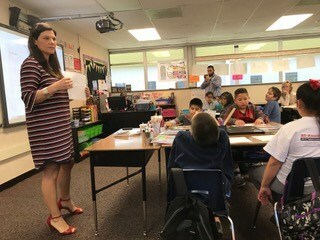 It was hard to get them to see the connection between the content of the lesson and their own instructional practice choices. This “aha” moment led us to make changes in round 2. Tulare team meets during the Lesson Plan Analysis process. In round 2, we used the Lesson Plan Analysis to help anchor our discussion of the Core Actions. Because the teachers had asked, “What are you looking for?” we introduced the Lesson Plan Analysis first. Though the teachers didn’t complete the Lesson Plan Analysis for their own lessons, we, as coaches, felt the tool was useful in questioning and guiding them to consider all Core Actions. It was evident after round 2 observations that our teachers had embraced our feedback and made improvements to their instructional practice. 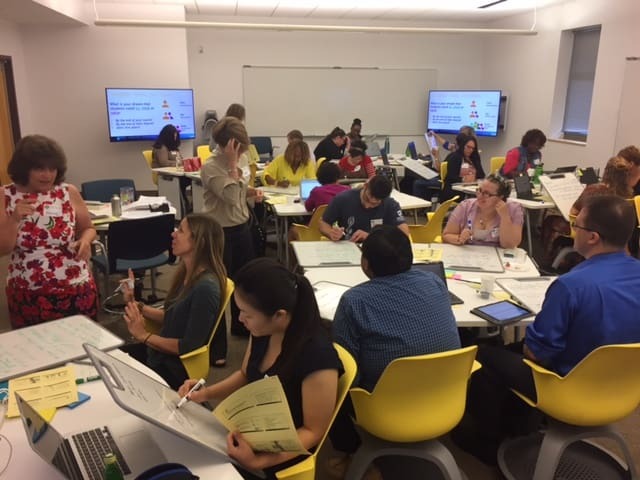 We felt they were ready to dig into the Instructional Practice Guide (IPG) component of the Instructional Practice Toolkit from a self-reflection standpoint. We asked them to look through Core Action 2 and self-assess which indicators were their strengths and which areas left room for growth. We focused on Core Action 2 because we wanted them to set goals for personal growth. Round 3 gave us the creative space to change the roles a bit. We wanted to give the teachers an opportunity to observe good teaching practices and to better understand the IPG. So, for this round, Aubree took the role of the teacher and we asked the teachers to take the role of coaches. We examined the IPG and explained how to use the tool as an observer. Aubree Short teaches a lesson to 4th grade students at Maple Elementary School. The teachers were reminded of their goals for professional growth from round 2 and asked to specifically note instances of when they saw examples of practices that addressed these goals modeled within the lesson they observed. This was probably the most productive decision in our journey. 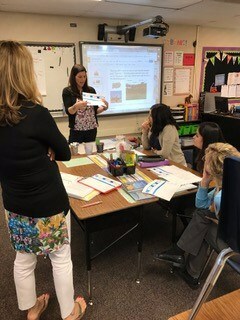 Teachers felt empowered as the observer and were given the opportunity to give feedback. Creating an opportunity for a coach to be in a vulnerable situation established trust and had more impact than we could’ve imagined. 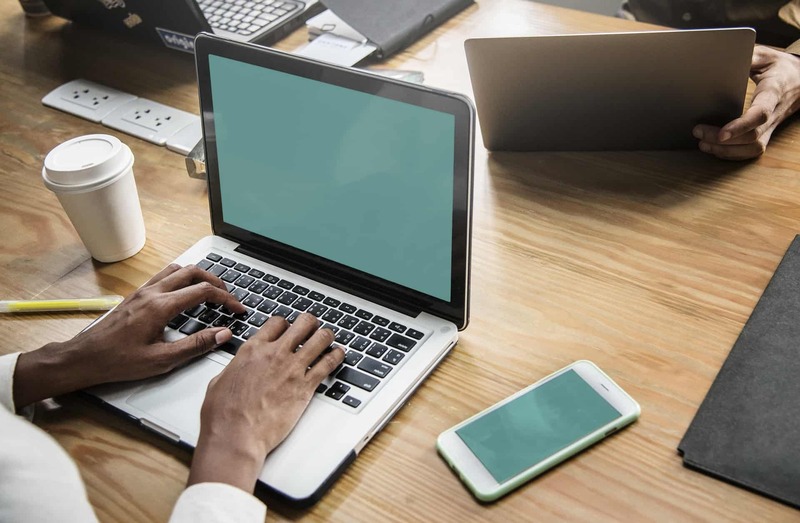 This thirst for improvement led us to a fourth round, however end-of-the-year activities and responsibilities hindered the focus of the improvement work. On a positive note, we were able to establish goals for the beginning of the next school year. So, what did our teachers think? Our two pilot teachers loved the process. The most significant feedback from the teachers was that engaging with the components of the Instructional Practice Toolkit created a common understanding of what site administration and district coaches were looking for in the math classroom. 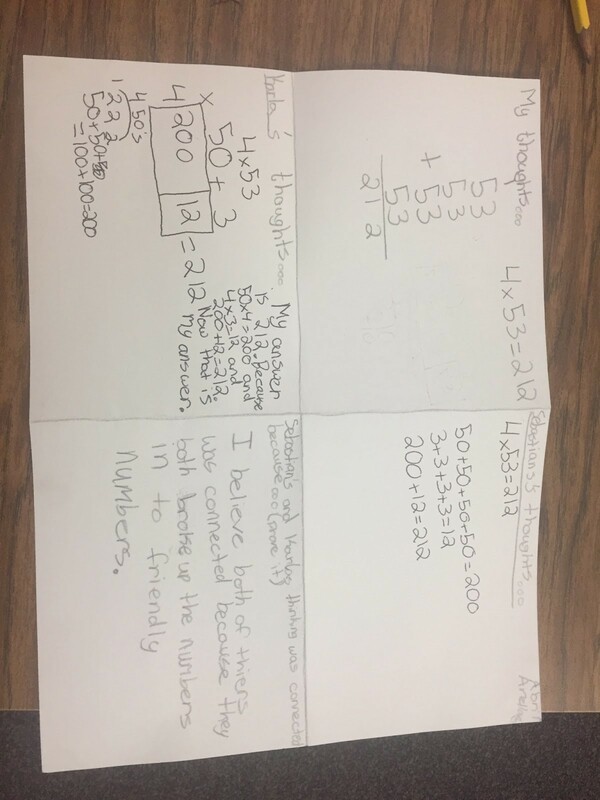 It created a common language between all stakeholders and the teachers felt that they were better aware about what quality math instruction looks like. 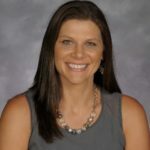 The use of the IPT created a space to go beyond a narrow focus on math content alone, and to examine the connection between content and teaching practices. 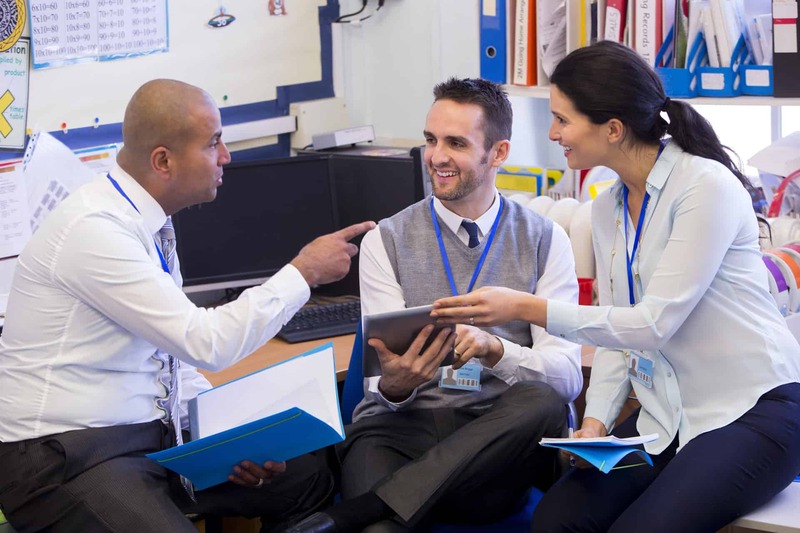 It was evident that the teachers felt that the level of feedback they received was very beneficial and they were able to put it into practice immediately. We believe they felt empowered because they were given the opportunity to choose an indicator to work on and that created motivation to improve. This process was so successful we plan on expanding the use of the IPT to a total of eight teachers during the 2017-18 school year. 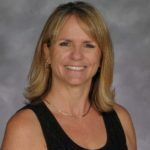 About the Author: Aubree and Kim have been district level Mathematics and Technology Curriculum Specialists for Tulare City School District (TCSD), Tulare, California for the past five years. TCSD is a public rural district in the heart of the Central Valley. Our student population consists of 80% Free/Reduced Lunch and 26% English Language Learners. Prior to their work at the district level, Aubree and Kim served as elementary classroom teachers for TCSD. They provide professional development opportunities for TK-8th and Special Education teachers and support mathematics as instructional coaches. Aubree and Kim have led and worked on the creation of their district’s Mathematics Units of Study which now serves as their official adopted curriculum. They are Core Advocates and members of the Central Valley Networked Improvement Community (CVNIC) as the District Lead and Improvement Specialists.